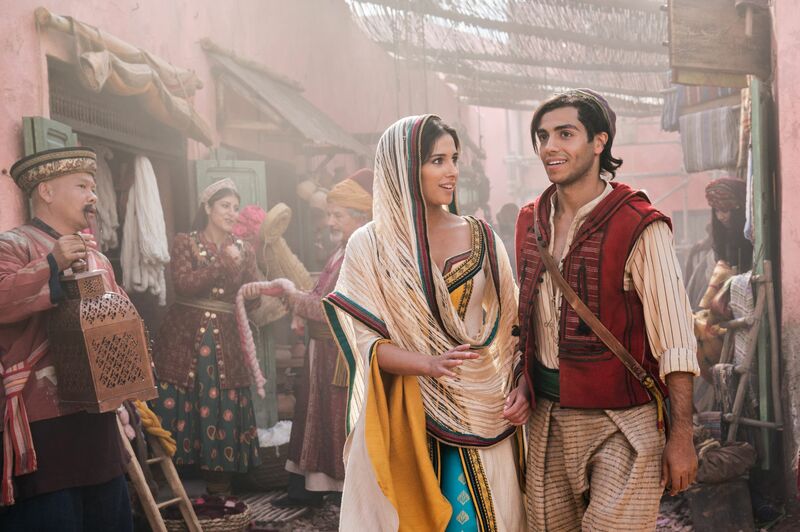 Disney just released new footage from the upcoming live-action Aladdin remake… and the internet is chattering with opinions! 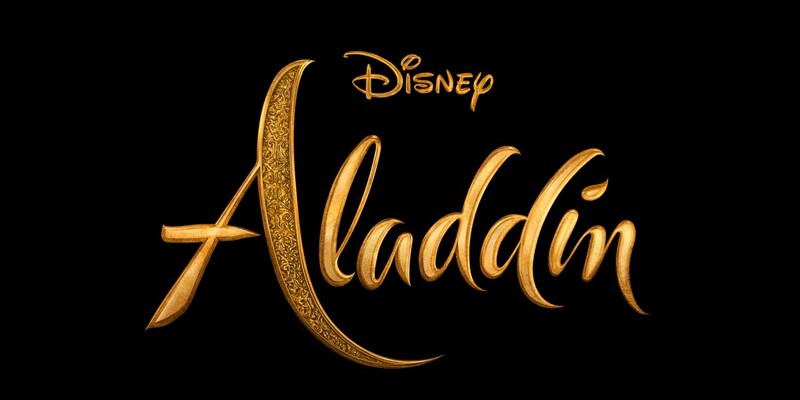 I’ve already shared how excited I am to hear the music from this new Aladdin remake, after all, the original Disney classic has some of the best Disney songs, so it should be no surprise that this movie made the list for my 19 movies and shows to look forward to in 2019. And this special Aladdin footage does not disappoint on the soundtrack! Okay, let’s break this trailer down. Iago, Jafar, and the Cave of Wonders… where Aladdin’s troubles and adventure all began. 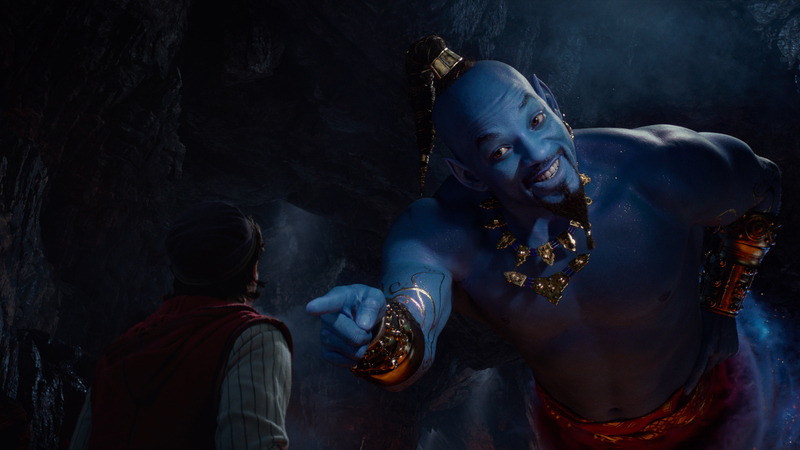 A magic lamp and the Genie… okay, Will Smith really is blue! Seriously, blue! I knew he was going to be, but still! He certainly has big shoes to fill in this role, and the internet is torn on what to make of him in this trailer. 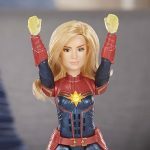 What are your initial reactions? Are you excited for this live-action remake? Share your thoughts in the comments below! Aladdin arrives in theatres everywhere on May 24! Images and footage courtesy of Walt Disney Pictures. The live action version of my favorite Disney movies are always hit-or-miss for me. I think I’m going to like this one though! Aladdin was my favorite movie as a kid, so I hope I enjoy this one. I saw the preview from a friend who LOVES everything Disney, and I am honestly so excited. This is one of my favorite Disney movies growing up, so this is on my list to see for sure. Thanks for sharing! i’m excited! i wish i could go see it in the theaters with YOU! I am really excited about seeing this movie. Aladdin is probably one of my favorite Disney movies. 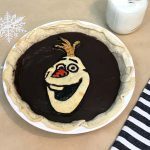 This looks so fun! I am so excited to see this (and all of the other ones coming out this year)! The picture looks amazing! Ahhhhh I’m practically squealing with excitement over here. I cannot WAIT for this movie to come out! There’s a special place in my heart for the original, so this one has some pretty big shoes to fill. However, I am definitely looking forward to seeing how they pull it off – it does look pretty good! I don’t think I have seen any of the live action remakes, and I’m ok with that. I like the originals so I’d rather just watch the originals, and I haven’t seen any footage that’s made me really want to see this one unfortunately. I’m excited for it! I think I’m really looking forward to the visuals and the costumes. I feel like people are being way too hard on Will Smith – he was only in the trailer for a few seconds! 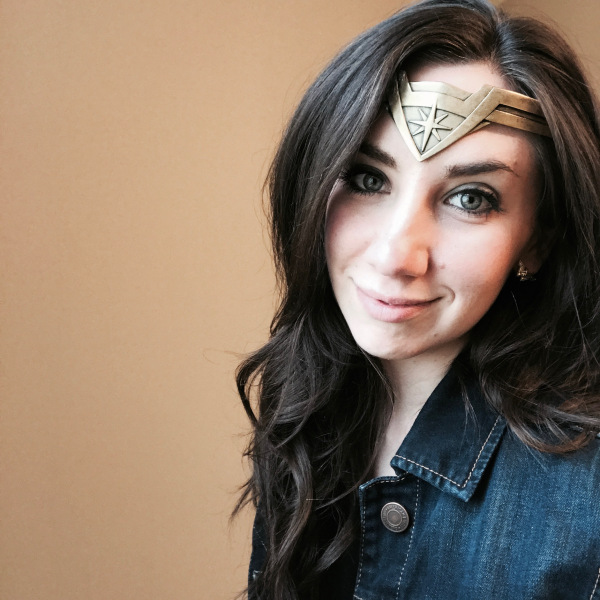 I know Robin Williams was amazing but we need to give someone else a chance too. 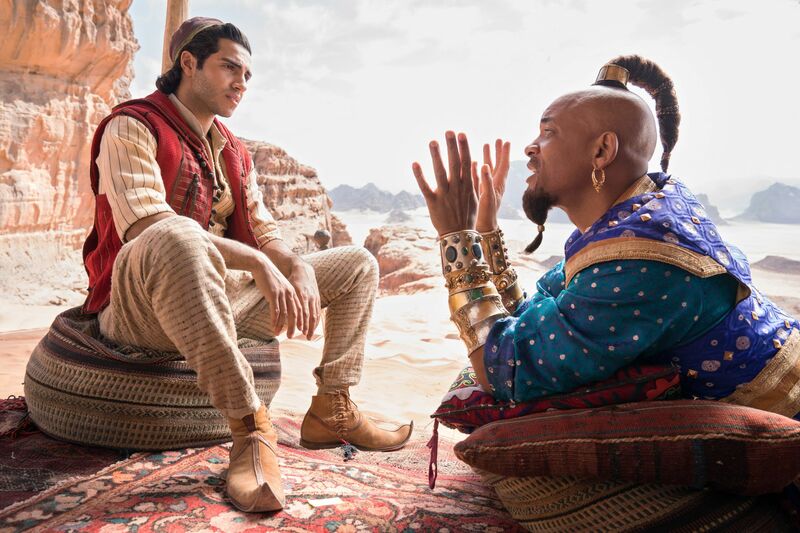 While Aladdin isn’t my favorite Disney movie (the Tiger/Cave of Wonder has left me scarred to this day), I’m excited to see the live action and honestly I don’t think Will Smith looks bad as Genie (CGI or no).